This 20mw laser is exactly what I needed. Small enough to carry everywhere. More importantly, it is very practical for my daily job. I purchased three laser pointers, but one of them dead when arrived, htpow.com team resolved the issue in timely, they reshipped a new item for me, thanks a lot for your service. 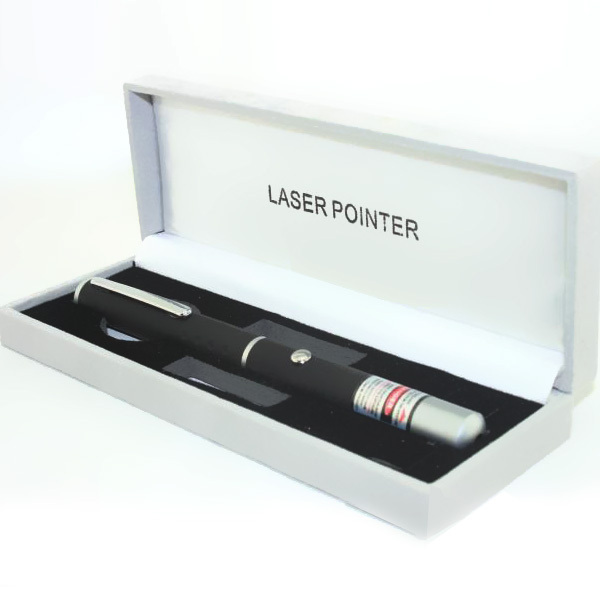 I intend to order another 200mw laser pointer next month. I just want to say that it is worth for the price. The light pattern is too beautiful. I am planning to purchase ten more this kind of laser pointers next month. This is my second purchase from this company. I bought a laser pointer one year ago, it still works well now. Thus, I came and ordered a new one, I gave it to my best friend as a gift. He likes it very much. The blue violet laser is very beautiful.